and educate through a call to action. Among the outcomes of the conference was the production of a document entitled “Youth in Danger: Strategies for Action—Locally and Globally”, which provided specific suggestions of actions that could be implemented, with a focus on empowering and improving situations for youth in the Southeast region of the United States. Keynote speakers included Hawa Diallo, the public information officer in the NGO Relations section of the UN’s Department of Public Information and Al Duncan, an award winning youth advocate and publisher. 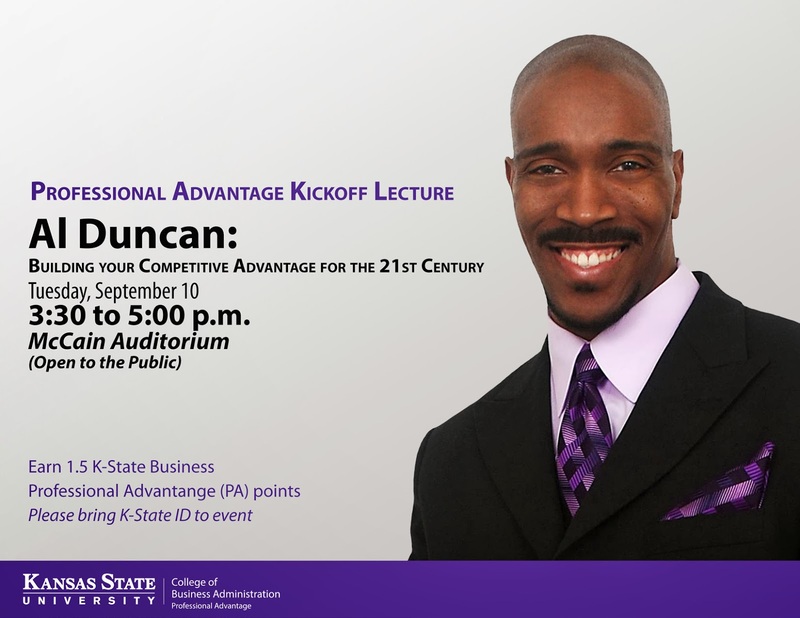 Join the K-State College of Business Ambassadors as they kickoff K-State's Professional Advantage program with this year’s keynote speaker Al Duncan. Mr. Duncan—an award-winning youth advocate, publisher, and international authority on soft skills—will talk about the steps necessary for students to start "Building A Competitive Advantage in the 21st Century." 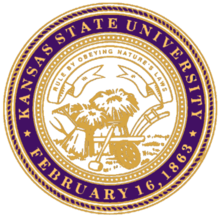 The Kickoff Convocation is free to K-States students and will be held on Tuesday, September 10th. 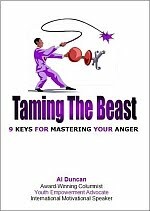 In addition to his keynote, Mr. Duncan will also be conducting two workshops and a book signing. The K-State College of Business Ambassadors are a select group of current College of Business Administration (CBA) students who represent the CBA and its students. 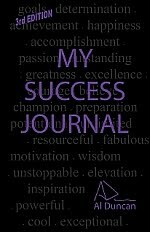 ATHENS, GA—Be inspiring! 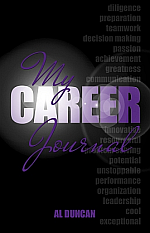 Be a catalyst of positive change on your campus! Be a leader! These are the basic ideas behind the 17th Annual Georgia Collegiate Leadership Conference... Activation Energy: The Chemistry of Leadership. 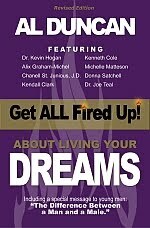 We invite you to join us February 9th, 2013 to learn what it takes to be an inspiring leader and further develop the elements of leadership you already possess. A full day of keynote speakers, student and advisor-geared leadership workshops of your choosing, and networking opportunities awaits you.